 SBChurch.Life is the communication hub for all (or at least most) things SBC and is intended largely for those who call, or would like to call, South Beach Church their home. Each "card" on this site has info pertaining to a different point of connection for things that are important here at SBC that will bring our body closer together and up to date, and will allow you to drill down a little deeper into the SBC Life. If you're viewing this on a smartphone, swipe to the left or right to see each card and then tap on the card to explore. From a desktop, simply scroll down. We'll be adding, removing, or updating cards periodically and more features will be added over time. Our goal is to provide our SBC family with a primary go-to connection place, so check back often. SBChurch.life is not another cumbersome phone app, but you can and should save the link to your Home Screen for quick access.